We have been serving our beautiful St. Pete since 1974. 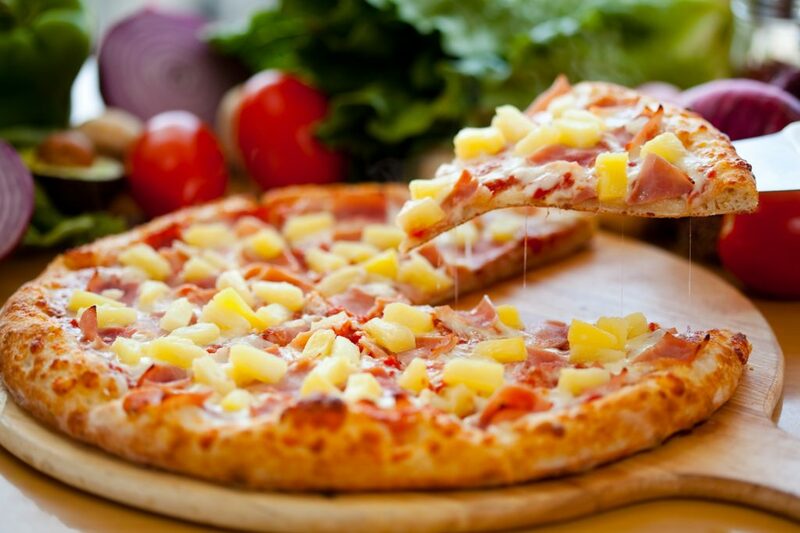 We are your locally owned and operated family restaurant that serves the best pizza in town. In a world full of corporate chains, having a family run restaurant is a welcome change. When you come in you will be treated like family and you will get to know our servers by name and they will know you by name as well. You will feel like you’re long lost cousins. In a world of constant change just for the sake of change and the rush to be first. We still use our original recipes, approved by grandma. Why change it, if it isn’t broken. So come and get the best pizza in St. Pete. Be part of the family and see why we have been here for almost 45 years. See you soon! Not only have we been making the best pizza in St.Pete since the 70’s. 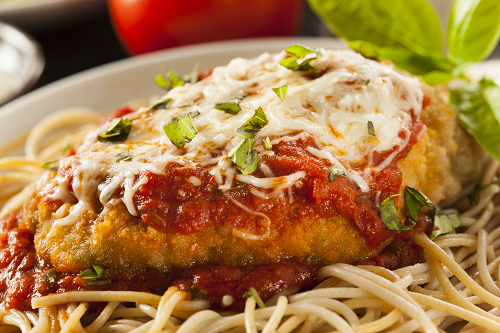 We also make some of the best homemade lasagna, chicken parmesan and so much more. We are using the same recipe that made us great. We have so many different fresh ingredients to satisfy your many moods. Just go to the pizza menu and have fun with it! You will not find a better pizza on 4st. Or try one of our fresh salads or wraps. Don’t forget to leave room for dessert. Maybe a piece of one of our tiramisu or chocolate chip cookie skillets topped with ice cream. Come enjoy our full bar with plenty of beer, wine and cocktails. Join us for an authentic family experience for lunch, dinner, or happy hour. We have plenty of daily specials. We have lots of large HD tv’s so you miss a minute of the action.